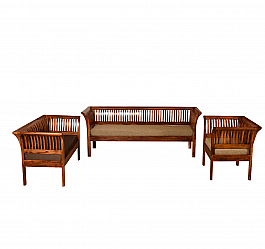 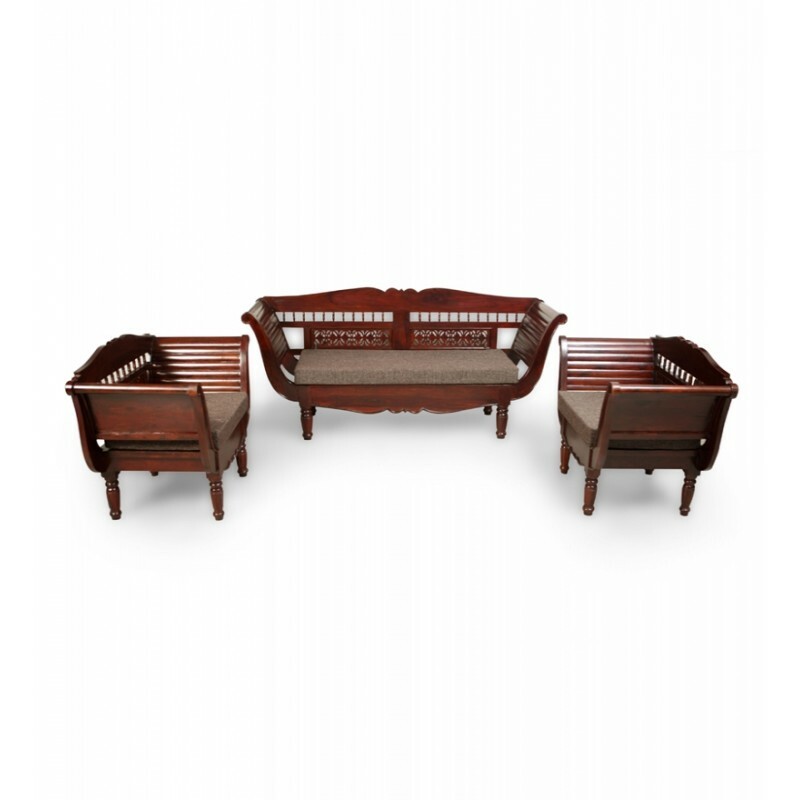 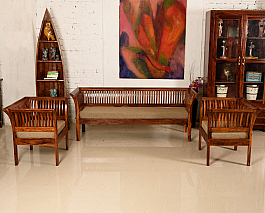 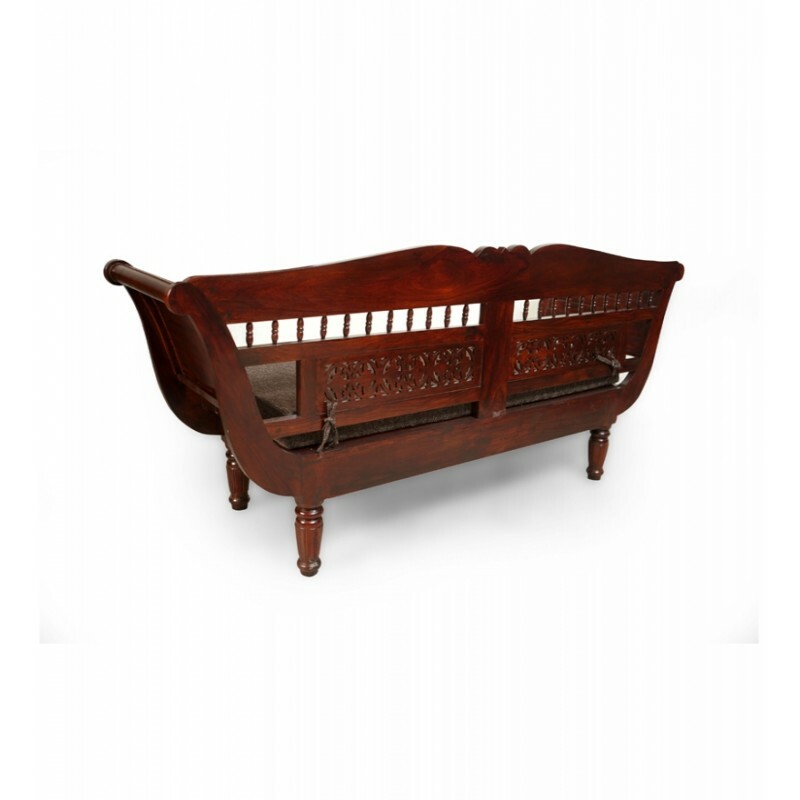 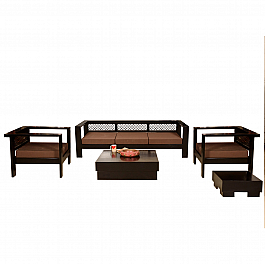 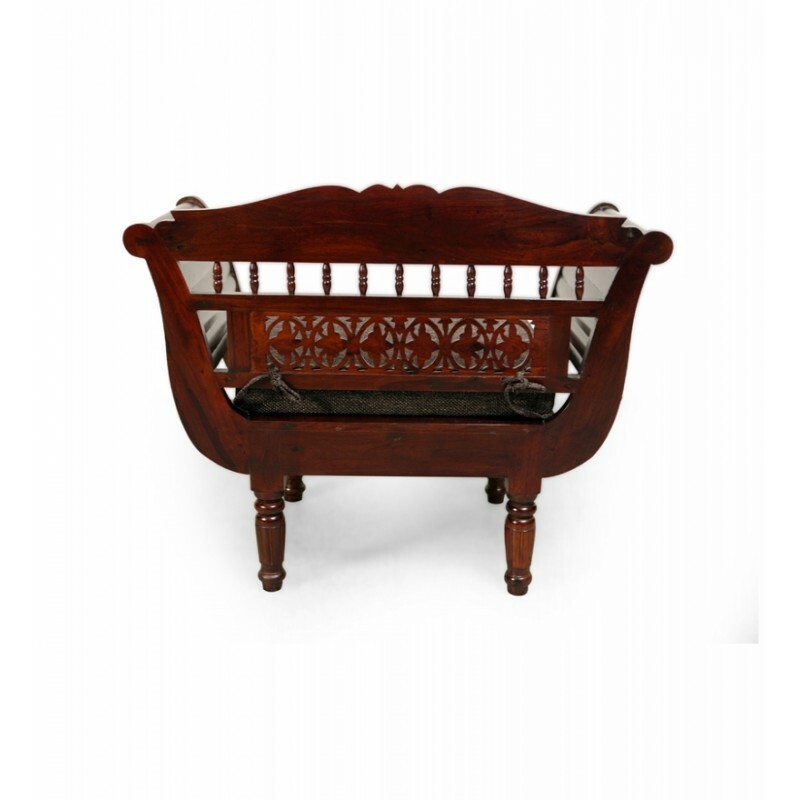 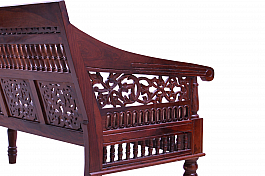 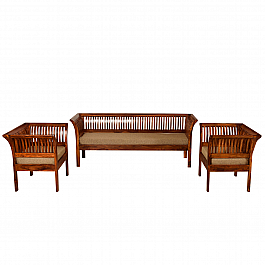 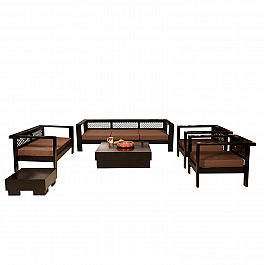 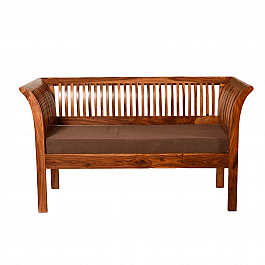 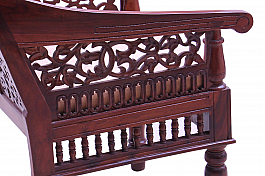 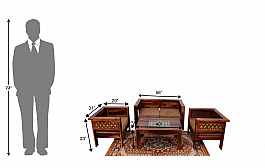 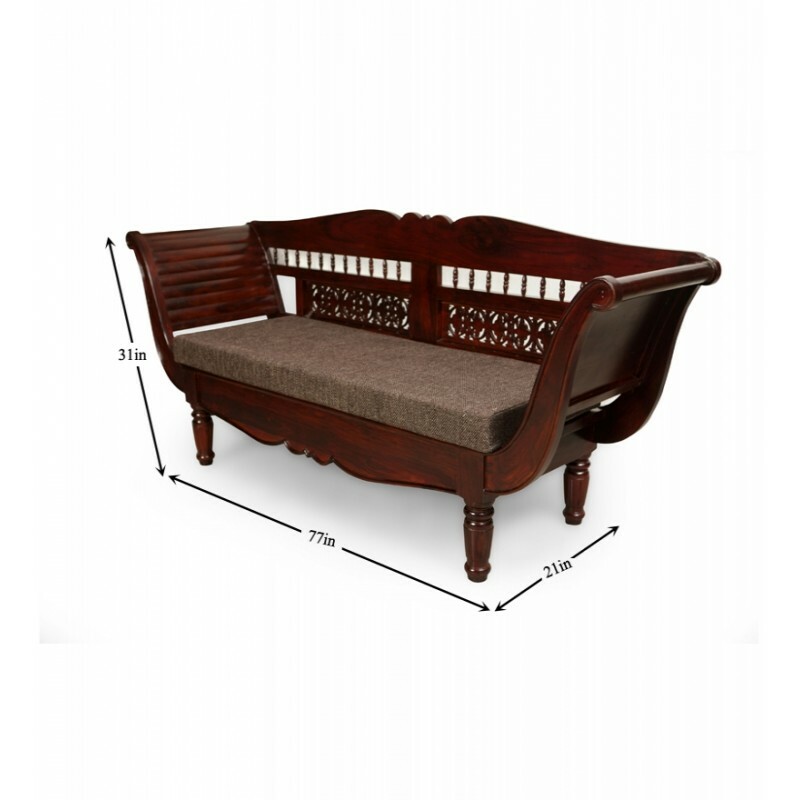 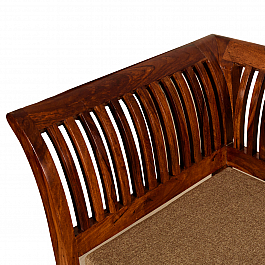 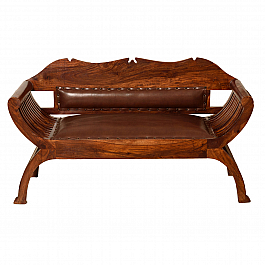 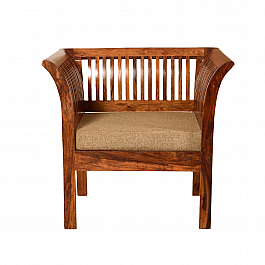 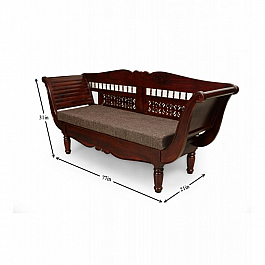 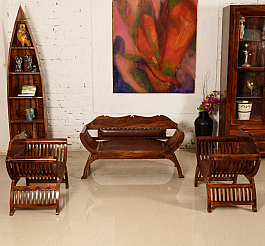 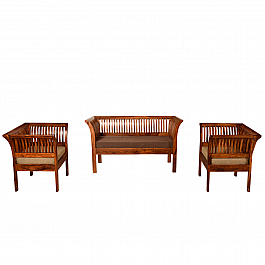 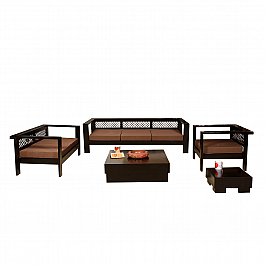 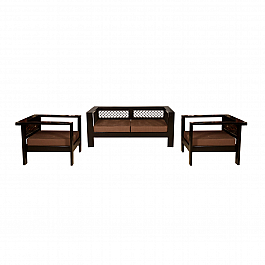 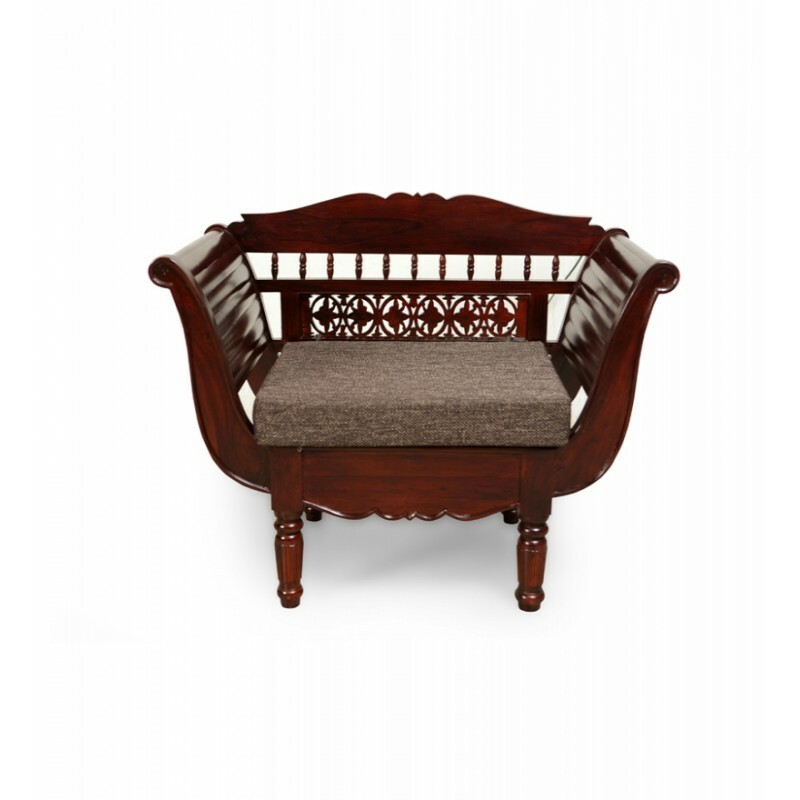 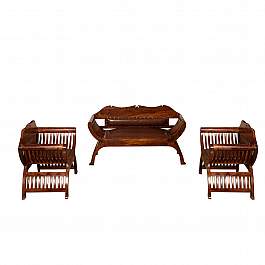 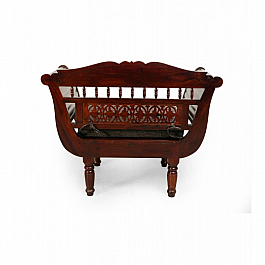 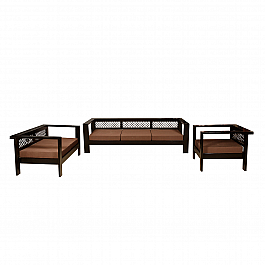 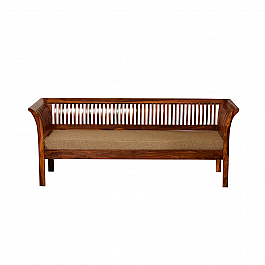 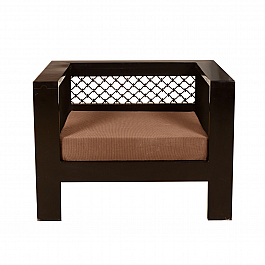 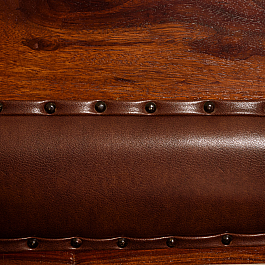 Induscraft offers a brand new Solid wood Ethnic carved sofa that will be a great addition in your home. 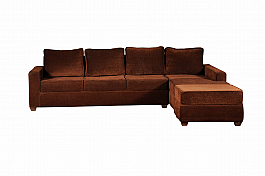 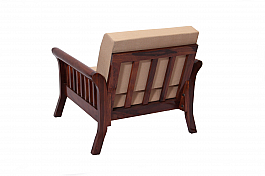 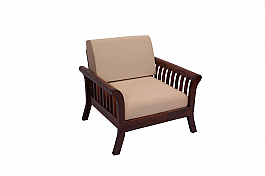 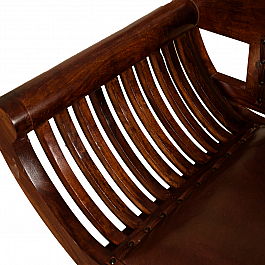 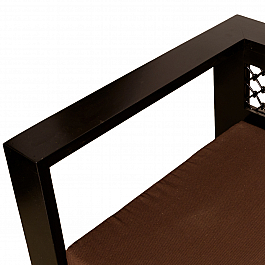 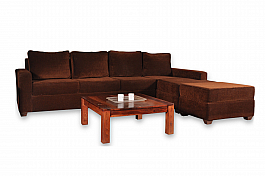 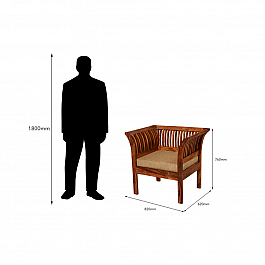 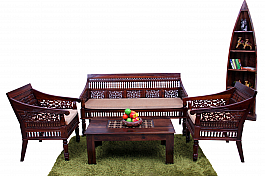 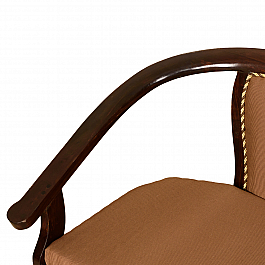 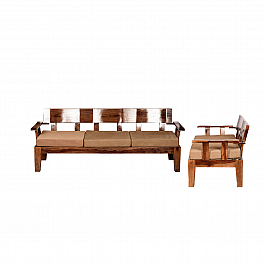 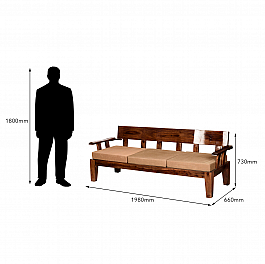 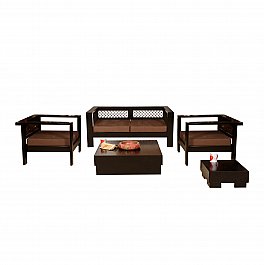 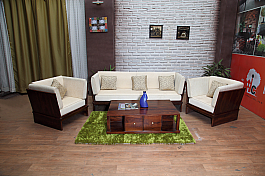 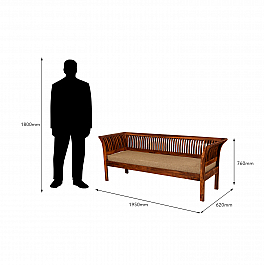 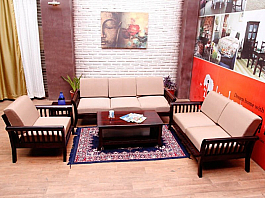 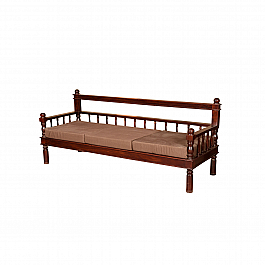 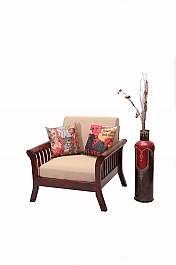 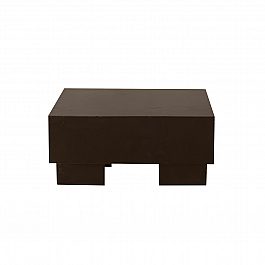 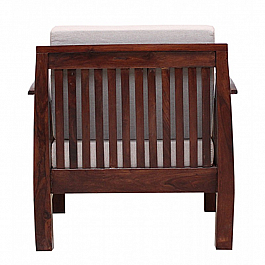 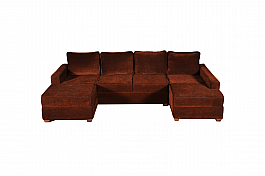 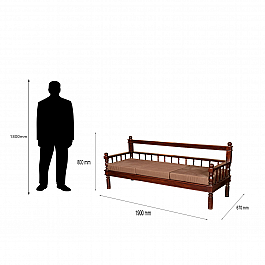 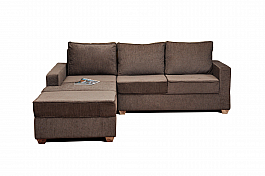 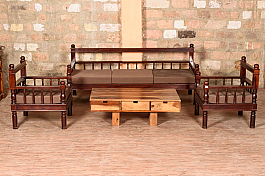 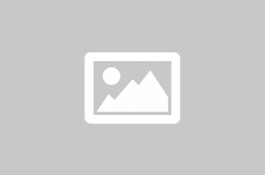 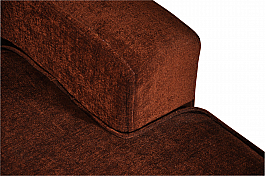 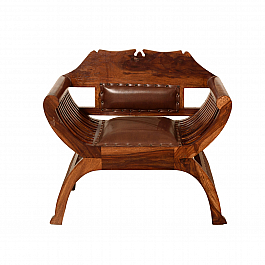 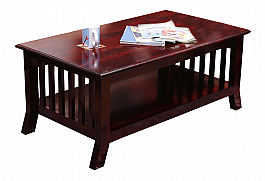 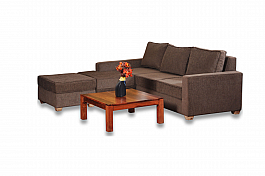 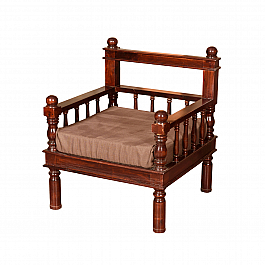 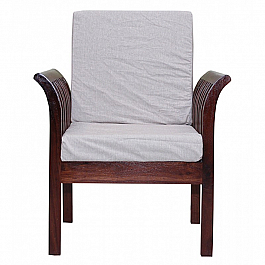 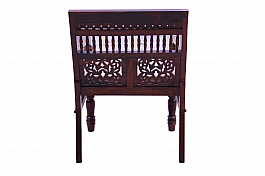 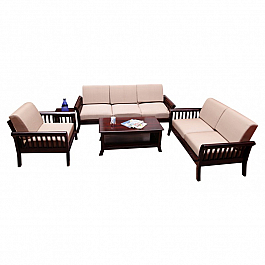 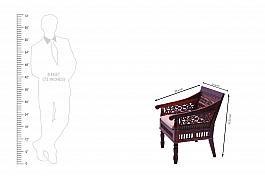 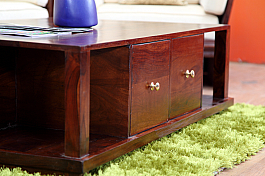 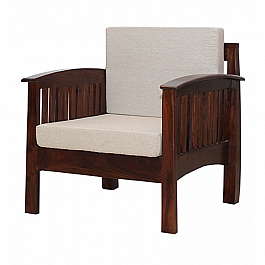 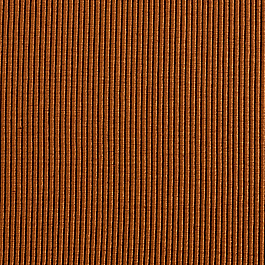 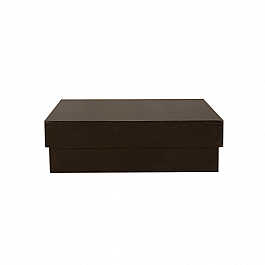 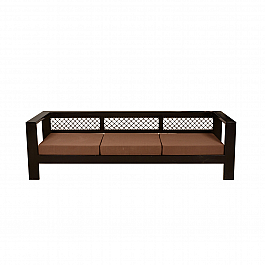 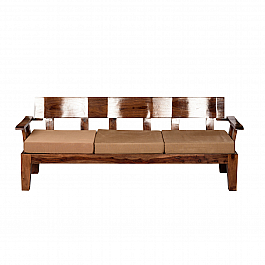 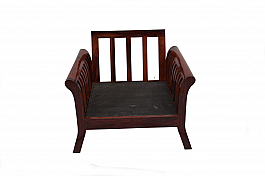 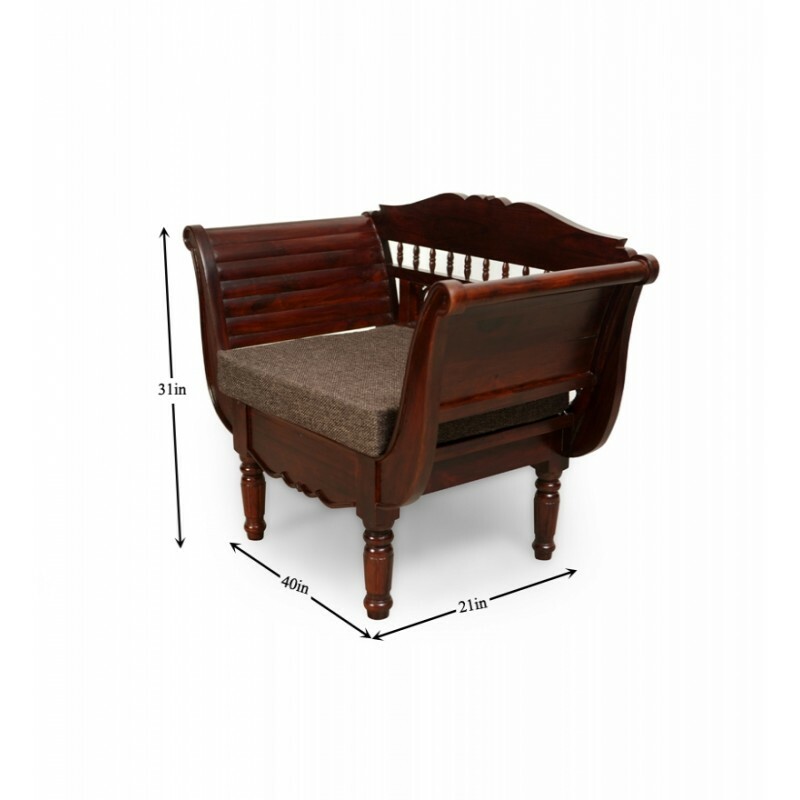 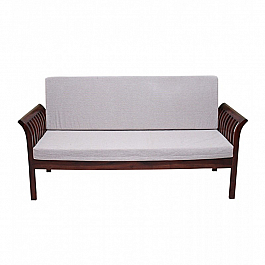 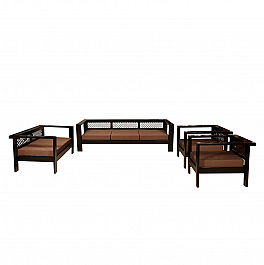 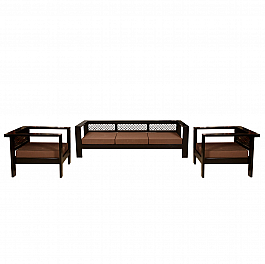 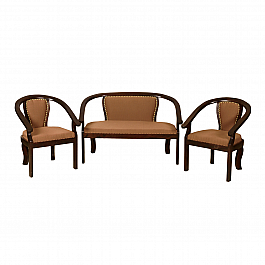 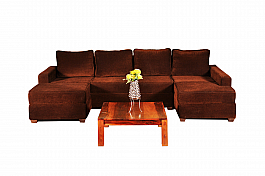 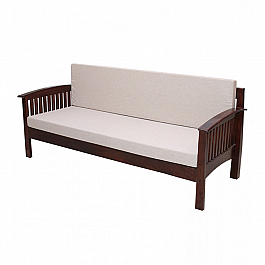 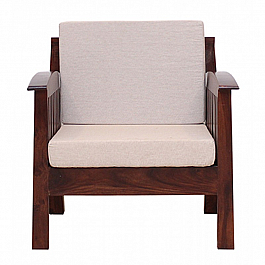 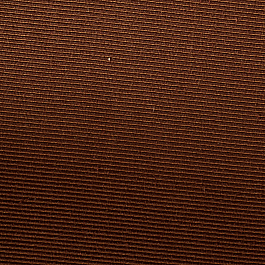 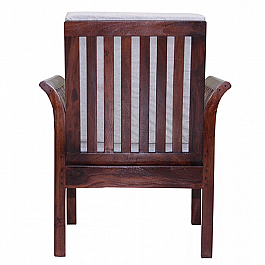 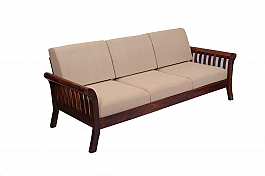 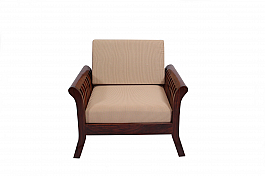 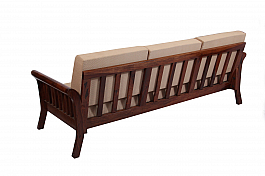 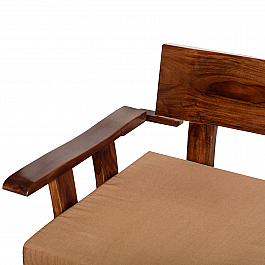 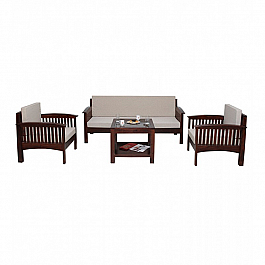 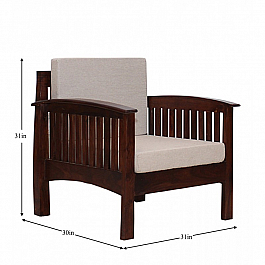 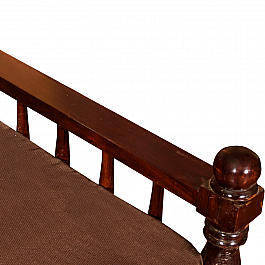 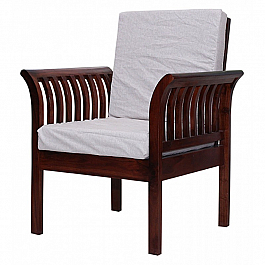 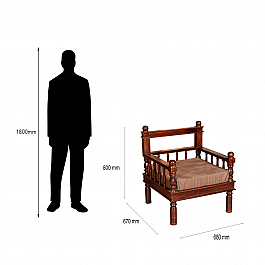 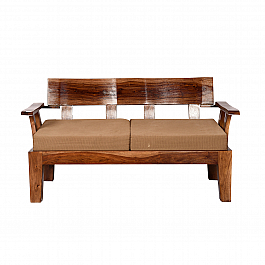 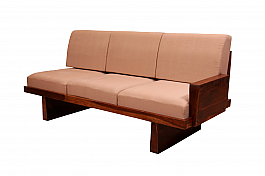 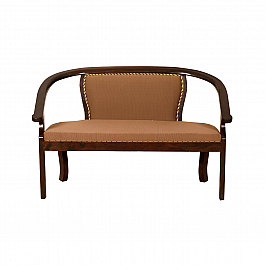 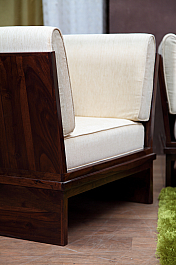 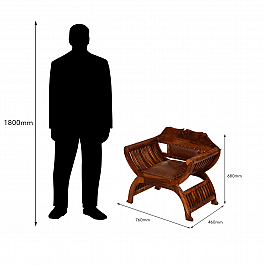 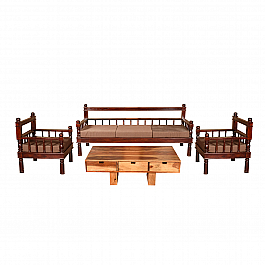 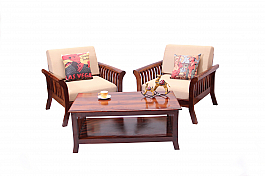 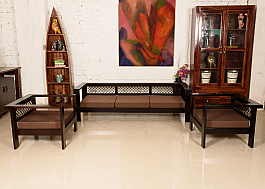 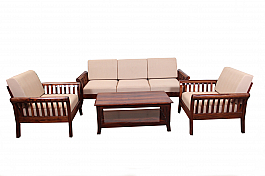 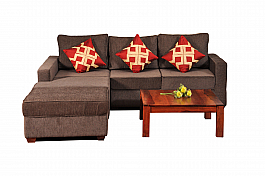 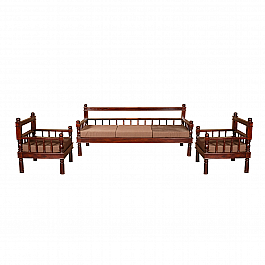 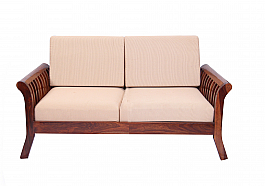 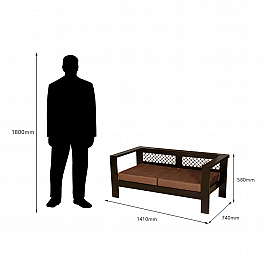 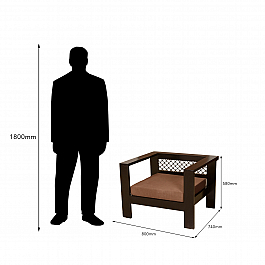 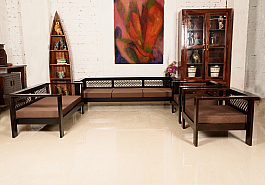 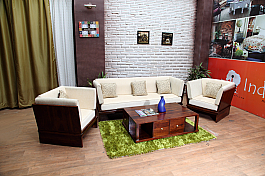 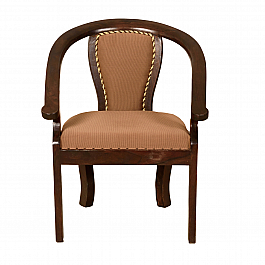 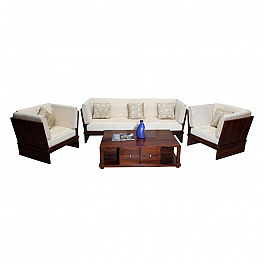 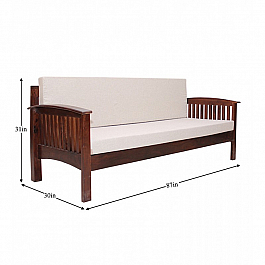 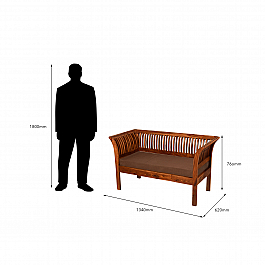 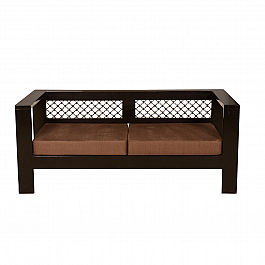 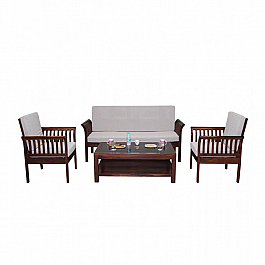 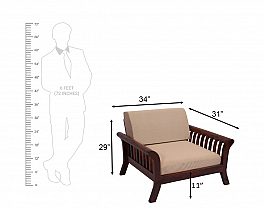 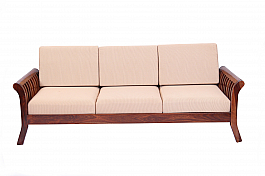 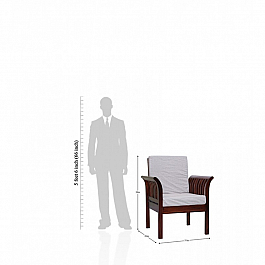 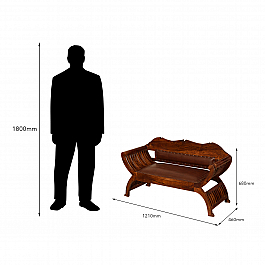 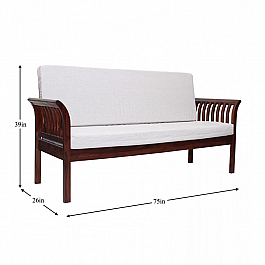 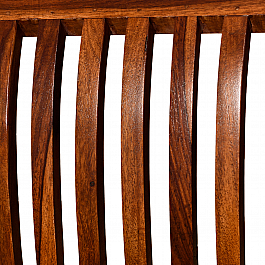 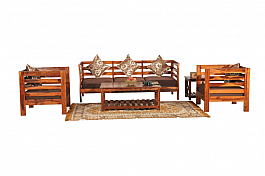 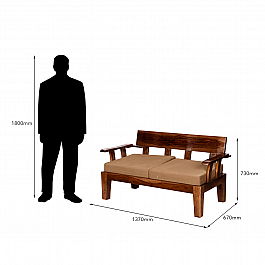 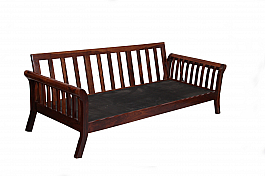 Made of solid Seesham wood this sofa is very strong and durable. 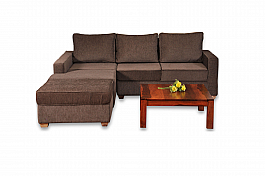 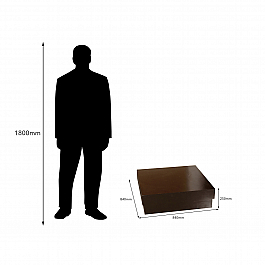 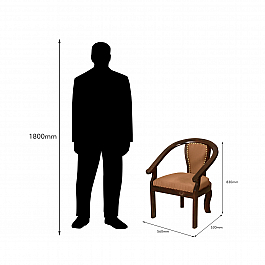 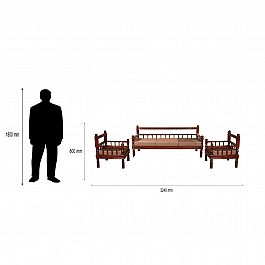 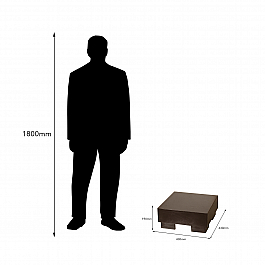 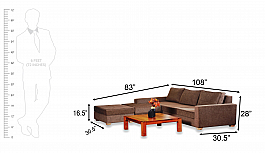 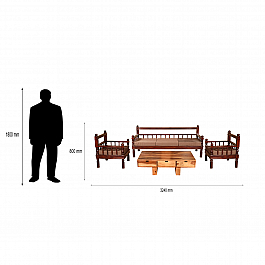 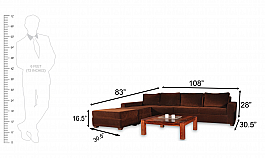 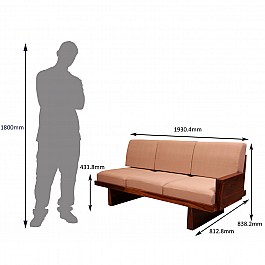 It consists of a three seater sofa and two pieces 1 seater. 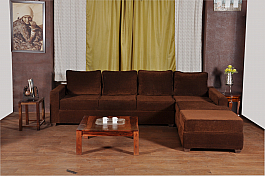 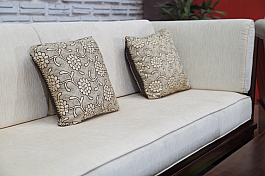 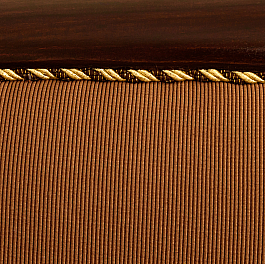 Ergonomically designed Carved Back,this sofa will bring happiness and Ethnic Character to every family.